The Verve have spoken about their forthcoming live dates, plus the relationships in the band which have led them to break up twice before. 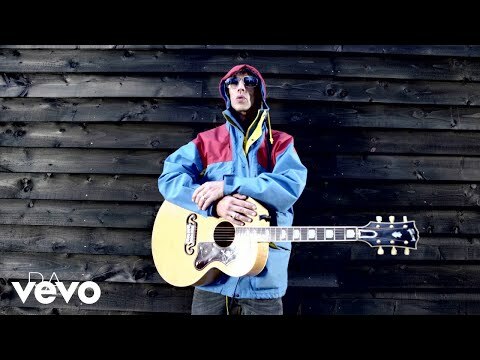 Frontman Richard Ashcroft spoke of his excitement about playing live again and gave an insight into how he might choose the setlists for the live shows. Speaking to BBC 6 Music, Ashcroft said: "Sometimes lyrically you feel uncomfortable with stuff you've done in the past, so lyrically it's got to be right for me now and musically for the rest of the guys. "Luckily we wrote some songs that had a timeless quality so we're not too fearful about it. Should be good concerts." Ashcroft went on to discuss how relationships between the band members had thawed. "We've had a few fights but that's just the way it is," he joked. "Nah - we're fine, we're cool, it's good. "It's all about the healing process, it's about forgiveness and it's about moving on, it's all about love and it's all about peace. No more fights. 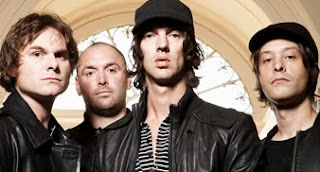 When asked about the first band meeting since the split, Ashcroft said: "We just turned up and without going into too much psychology and ripping ourselves to pieces, I think we met and within 20 minutes we were playing music. "I think we're just going to let the music do the talking and I'm very happy with the results so far." Ashcroft may have had success as a solo artist, since The Verve broke up, but Richard says there's nothing quite like being in a band when it's all going well. "Certain bands have got certain combinations that a bit of magic happens and I'm very lucky to have been part of that before and looking forward to the future and doing it again so it's all very exciting."